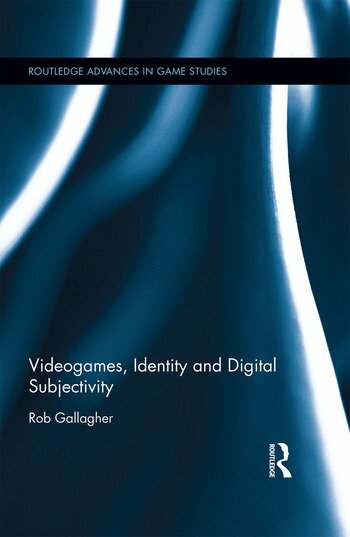 This book argues that games offer a means of coming to terms with a world that is being transformed by digital technologies. As blends of software and fiction, videogames are uniquely capable of representing and exploring the effects of digitization on day-to-day life. By modeling and incorporating new technologies (from artificial intelligence routines and data mining techniques to augmented reality interfaces), and by dramatizing the implications of these technologies for understandings of identity, nationality, sexuality, health and work, games encourage us to playfully engage with these issues in ways that traditional media cannot. Rob Gallagher is a postdoctoral researcher based at King’s College London, UK. As part of the Ego-Media team, his research addresses the impact of new technologies on notions of identity and practices of self-presentation. His work has appeared in Games and Culture, Film Criticism and The New Inquiry.